Race Track Flag on Pole - 24"X30"
We supply any or all of these race track flags. No race event can be started, managed or finished without them. Racing requires safety awareness as a prerequisite to having the fun and excitement we all experience. 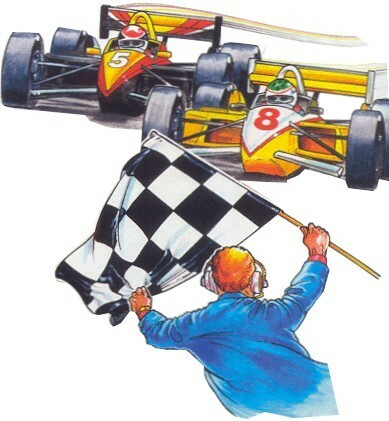 Flags have been part of the race scene forever.